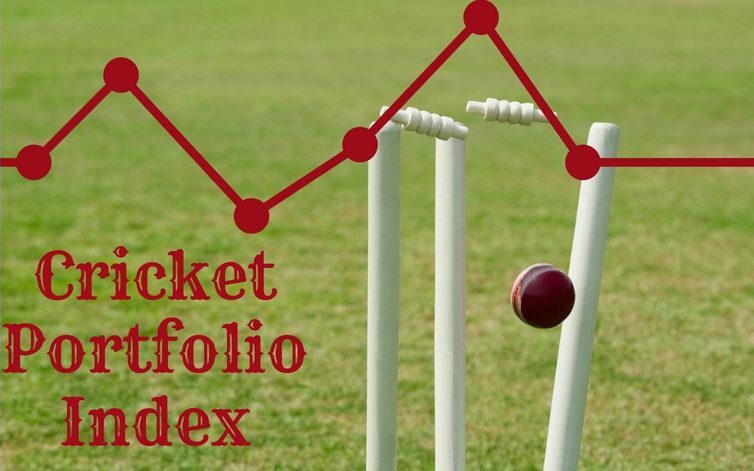 Cricket Portfolio Index – Pakistan: A resurgent force. Let’s face it no one ever knows which Pakistani side is going to turn up when they take the field. At the beginning of the first test, Wasim Akram mentioned … Continue Reading Cricket Portfolio Index – Pakistan: A resurgent force. Is England’s weakness really it’s batsmen? The gamble by Ed Smith to play Jos Butler and Dominic Bess seems to be paying off but will they be able to continue that tomorrow? England Versus Pakistan 1st test Day 1 Analysis. Has Joe Root taken the right decision to bat first with persistent overcast conditions and the fall of three wickets? Doing away with the toss? The ICC is set to debate whether the toss should take place or not. My view is that there is room for both. Irish cricket has come a long way. Today marks a new dawn in their history. The England and Wales Cricket Board are going to target British Asians. Is it too little too late?